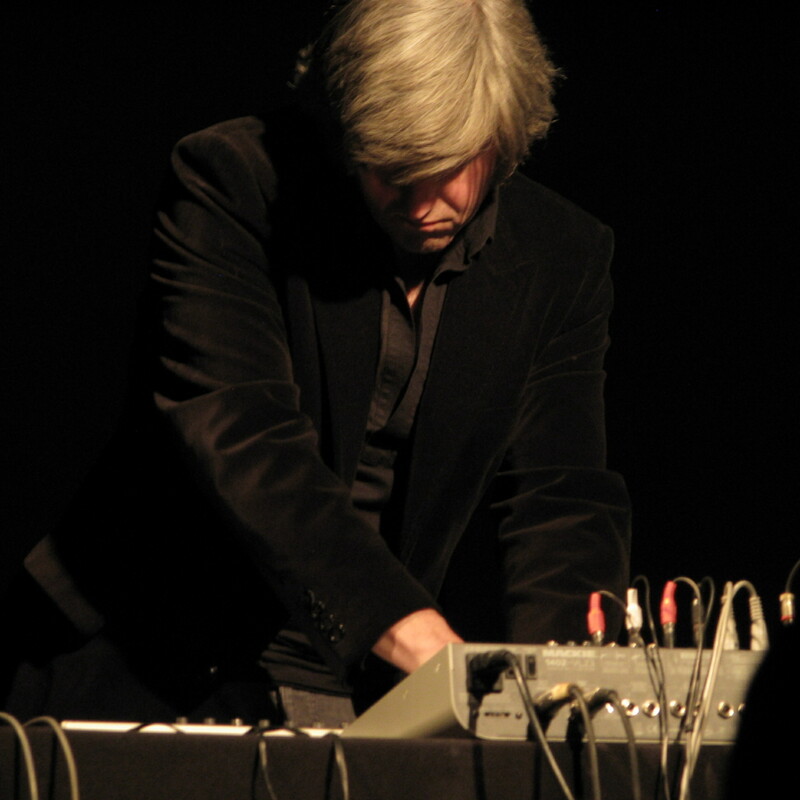 Nominated in 2014 for a Paul Hamlyn Award for Artists, Simon Vincent (born 1967, London) is a performer and composer of acoustic and electronic music, who has been challenging the boundaries of genre and musical expression with a highly personal language since the early 1990’s. “Visionary and expressive”, “rich and surprising”, “beautiful music”, “impressionistic”, “fresh”, “incredibly individual”, “masterful compositions”, Simon’s music has attracted praise and radio play from critics as varied as Nick Luscombe, Laura Redhead, Ben Watson, Julian Cowley, Robert Hugill, Massimo Ricci, Gilles Peterson, and has been reviewed internationally in many publications including The Wire, De:Bug, Knowledge Magazine, Straight No Chaser, Dragon Jazz, Extranormal, Kudos, most recently in International Piano (5 stars). Simon’s unique musical work has led to appearances worldwide at Bestival (Isle of Wight), Rotterdam Film Festival, Akademie der Künste (Berlin), ICA London, Club Transmediale (Berlin), Internationale Ferienkurse für Neue Musik (Darmstadt), Q-02 (Brussels), Visiones Sonoras (Mexico City), Making New Waves (Budapest), University of Tel Aviv, Freerange/Extranormal (Canterbury), TechFestival 2017 (Copenhagen) as well as on Resonance FM, BBC Radio 3, Ministry of Sound Radio, among many others. Simon is currently a regular contributor to Nick Luscombe’s MusicityGlobal project, and is working on a commission from Sweden-based percussionist Jonny Axelsson, as well as a substantial new work for piano and electronics for Autumn 2018. Mr. Gee‘s Magical Trombone Case is a suite of 3 acousmatic miniatures using trombone gestures, warm-up sounds and extended techniques often found in the instrument’s repertoire. These sound sources were performed by Matthew Gee and recorded in London in the Autumn of 2016. They have been used in a playful and ironic way, not only to conjure up circus-type soundscapes as heard in the Overture, as well as the ‘melancholia’ heard in the ‘Intermission’, and finally the light-hearted ‘Finale’ – which parodies a trombone ‘favourite,’ The Acrobat – but also as a reflection on the humour and character of their performer. Other sounds heard in Movements 1 and 3 are from the composer’s own sound library. The titles of the movements (A Most Grand and Marvellous Spectacle, Mrs. Nisbett’s Particular Lament, The Triumphal Coulrophobonia) were inspired by the composer’s fascination with Victoriana, in particular the hyperbole often found on circus and advertising billboards. The work was composed at the Visby International Centre for Composers, Visby, and in Lincoln, England between October – December 2016.